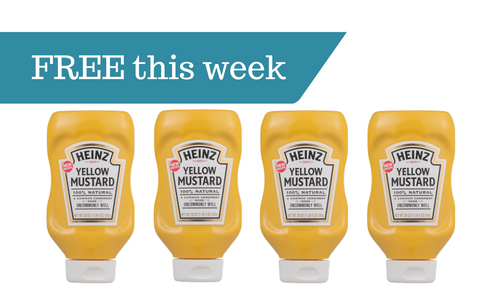 Home > Printable Coupons > French’s Coupons | Mustard for Free! French’s Coupons | Mustard for Free! There is a Checkout 51 rebate that is available to get $1 back on French’s Yellow Mustard, and you can redeem up to 5 times. Use this offer with an insert coupon and Cartwheel to get three bottles FREE at Target. Hurry, this offer will end 4/12.